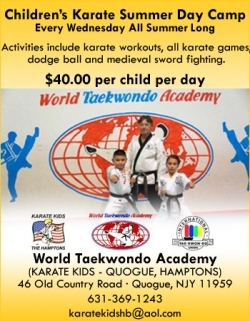 Children's Karate Martial Arts Classes at World Taekwondo Academy (Karate Kids) in Quogue, Hamptons, Long Island, New York. 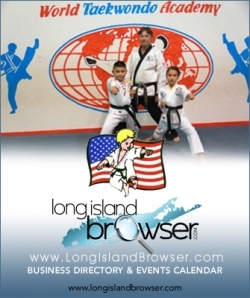 Children's Karate Day Camp at World Taekwondo Academy (Karate Kids) in Quogue, Hamptons, Long Island, New York. 6th Annual Westhampton Festival of the Arts Long Island New York at The Great Lawn of St. Mark's Church in Westhampton Beach, Hamptons, Long Island, New York. 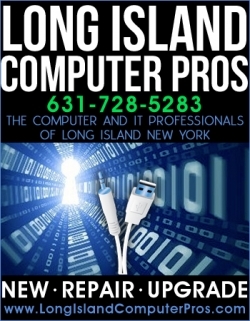 Long Island Computer Repair Upgrade Data Recovery Network Systems servicing Nassau County and Suffolk County, Long Island, New York. 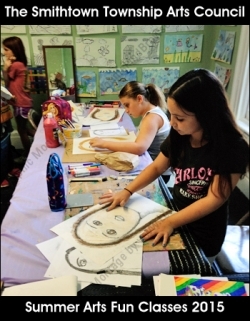 Smithtown Township Arts Council Summer Arts Fun Classes and Teachers at Mills Pond House 2015 at Mills Pond House Gallery in St James, Suffolk County, Long Island, New York. Crochet with Amanda 2015 Fall Crocheting Arts Crafts Workshop Classes at the Hampton Bays Library in Hampton Bays, Suffolk County, Long Island, New York. 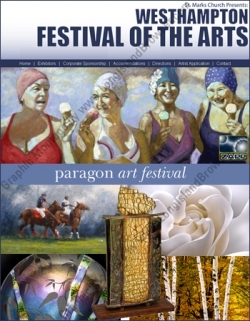 7th Annual Westhampton Beach Festival of the Arts 2015 at The Great Lawn of St. Mark's Church in Westhampton Beach, Hamptons, Long Island, New York. 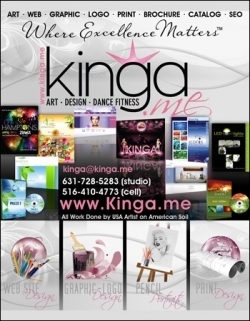 Dance Fitness Zumba(R) and LaBlast(R) with Artist Fitness Dancer KINGA at The 2015 Oyster Festival in Oyster Bay, Nassau County, Long Island, New York. 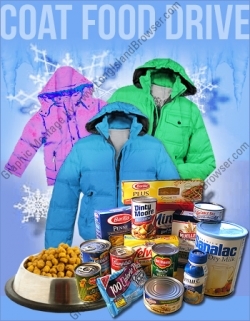 Long Island Cares Coat and Food Drive 2016 Fundraiser at various locations in NAssau County and Suffolk County, Long Island, New York.